We are very lucky to be able to help people so much with our treatment. 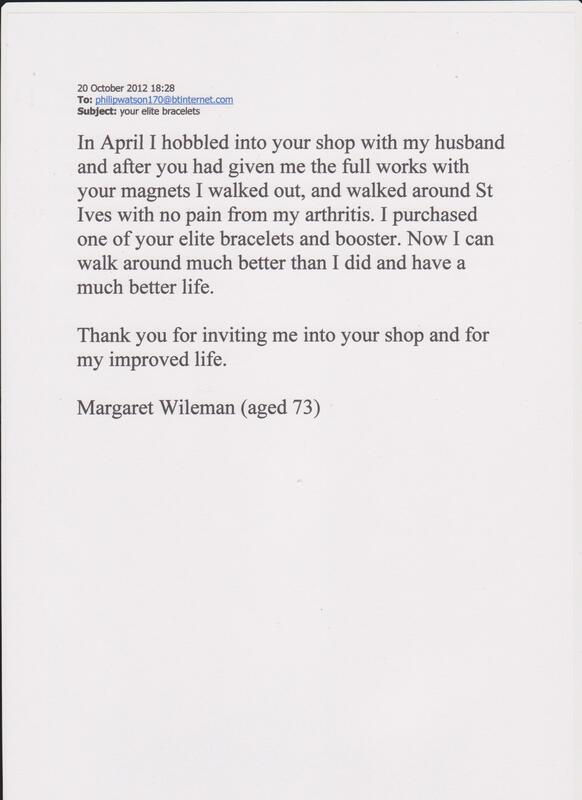 We never get tired of hearing from lots of our happy and satisfied customers. This week we have had three more great testimonials sent in, two of which we have put on the site, and one we are just confirming some details to make sure it is OK. Let’s hope that lots more people read them and get in contact from us. Plus we have more in the pipeline as well. So watch this space.